This is multipurpose Standard Temperature 60Watt Hot Melt Glue Gun with On/Off Switch with Superior quality and user-friendly Glue Gun consists of a trigger that is pressed by the user to spray the Hot melted glue liquid adhesives on the surface of the broken items. 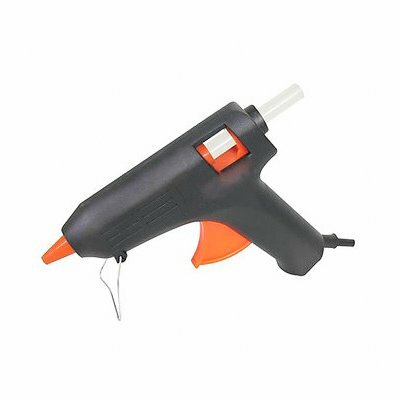 Our glue sprayers are extensively used in the toys, home appliance, furniture, fancy items, packaging, shipping companies as well as in DIY projects by hobbyist people and others. 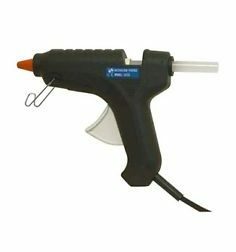 A Glue Gun consists of a trigger that is pressed by the user to spray the liquid adhesives on the surface of the broken items. 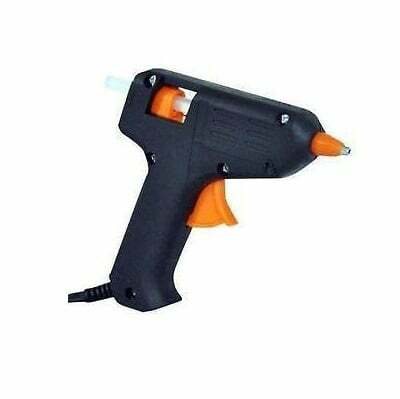 Our glue sprayers are extensively used in the toys, home appliance, furniture, fancy items, packaging, shipping companies, and others. 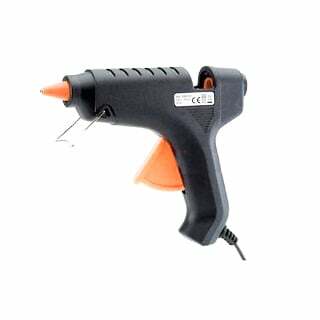 Repair of Toys, Furniture, TV, Radio, Or any Plastic of Blow Moulded Body Cracks, etc. 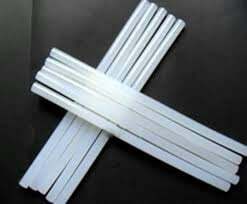 Reattaching Book Binding / Covers Without Stitching. Note!! 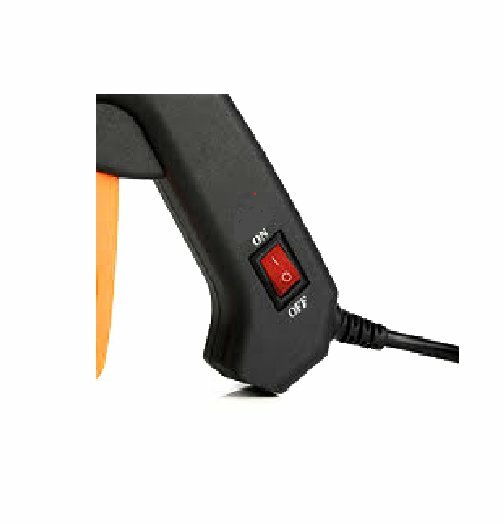 Product Image May vary in terms of brand Name or design from the image shown, but we assure you the best quality. 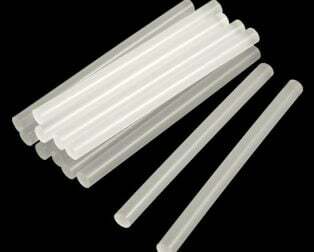 Using High-Tech Electronic Ceramic PTC, Fast Heating (2 Minutes to Reach the Peak), Melt Speed, Energy-Efficient. 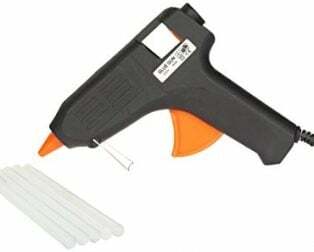 Hot Melt Glue Gun Glue Tsui Lead-Free, Pollution-Free, Has Passed the SGS / CE / ROHS Certification. 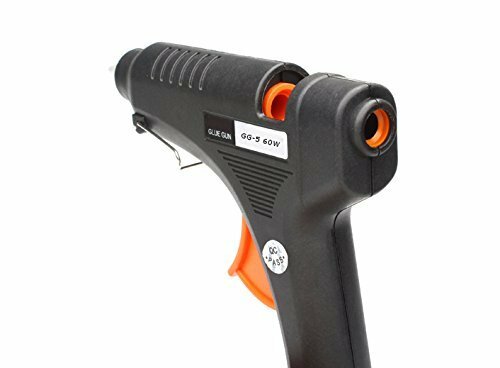 Hot Melt Glue Gun special Lightweight Body and Structure, Thermal Insulation Aluminum Split Barrel, Not Seepage Gum, Gum Does Not Fall, the Operator Comfort Features. 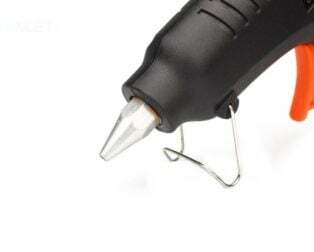 Must have for DIY & HOBBY projects. Takes about 5 minutes to heat properly. 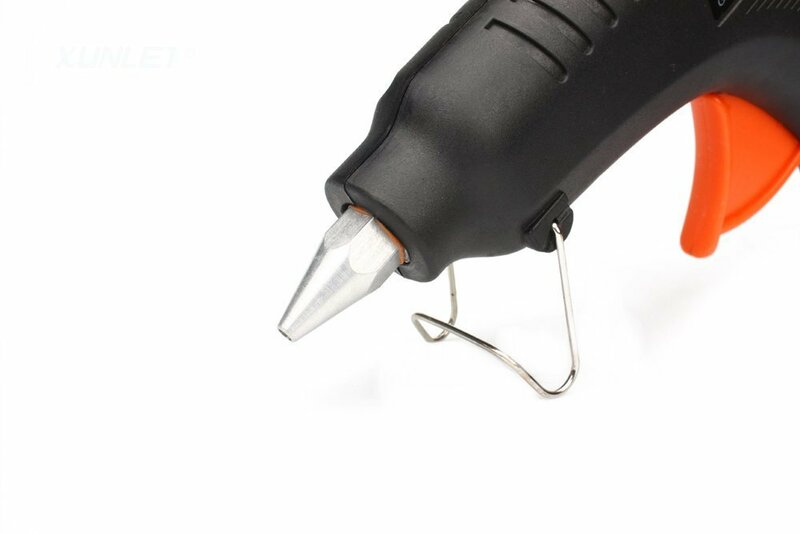 Also, once you apply, the glue will continue to ooze out of the nozzle which leads to wastage. 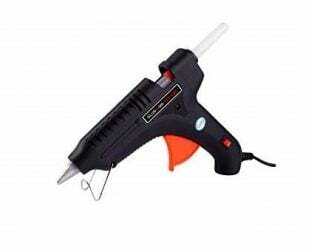 Other than that, it heats the glue to a high temperature without boiling it so that’s good. 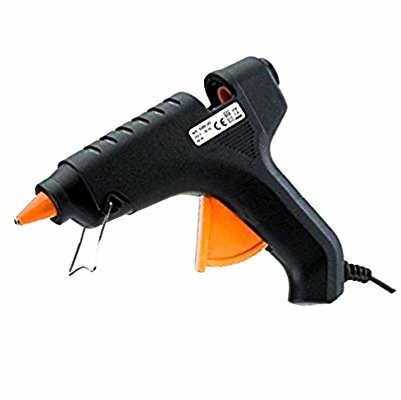 Basically, an okay product which does the job. I don’t depend upon it completely so works for me.